If you were wondering which are the best movie theaters around the world, you’re in the right place. Because next time you’ll have to chose where to see a movie, you will be armed with the best choices, and that’s because we’re going to give them to you. When it comes to theaters, you’ll want the best there is, and that’s because you will look for comfort and good services. These are the best movie theater chains in the world, and they have a lot of history behind them. It took a great deal of hard work and dedication for you to be able to enjoy a movie, or a play in the perfect conditions. So let’s see who made it on our 10 Best Movie Theater Chains list! First on the list is the movie theatre chain that operates 48 theatres across the four western provinces of Canada and in Ontario. The chain was founded in 1965, and its corporate office is located in Calgary, Alberta. The first major expansion of Landmark Cinemas took place in the year 1984, when it purchased most of the British Columbia and Alberta assets of Canadian Odeon Theaters as part of that chain’s merger into Cineplex Odeon Corporation. In 2013, Landmark Cinemas announced the purchase of 23 theatres in Ontario and Western Canada from Empire Theatres. 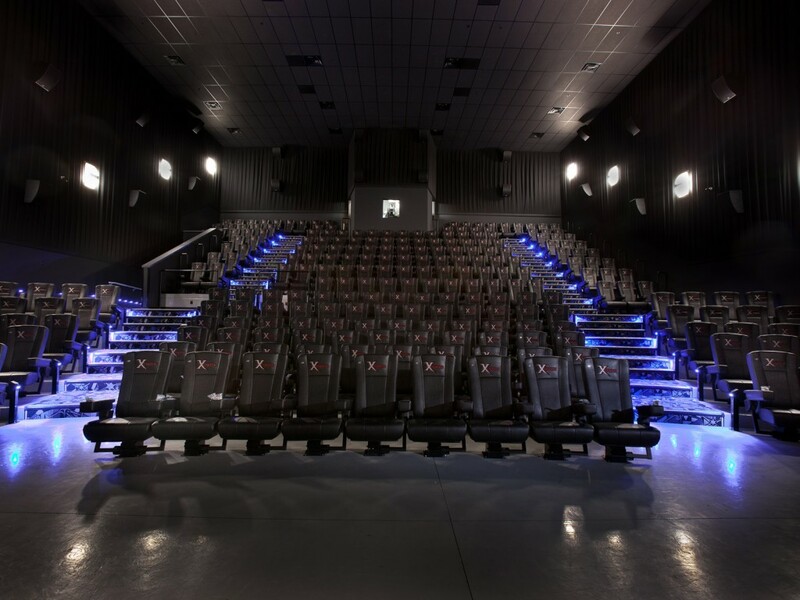 This made Landmark the second-largest cinema chain in Canada with 54 locations and 359 screens.